A HOME MAGIC JUST 4 YOU! 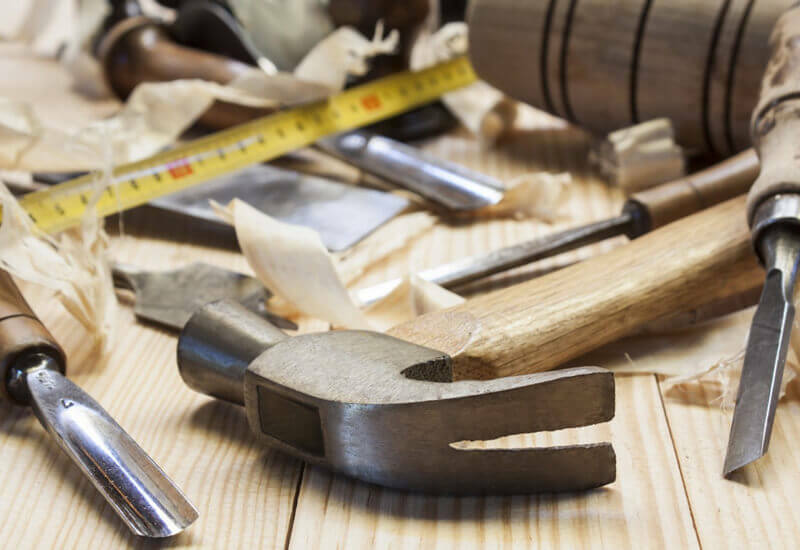 Many properties on the Costa del Sol are dated and in need of a little TLC. Marbella Homes can transform your property into what ever you are looking for whether you want to add a modern twist to your Spanish home or you are looking to add a ‘classic meets contemporary’ feel. 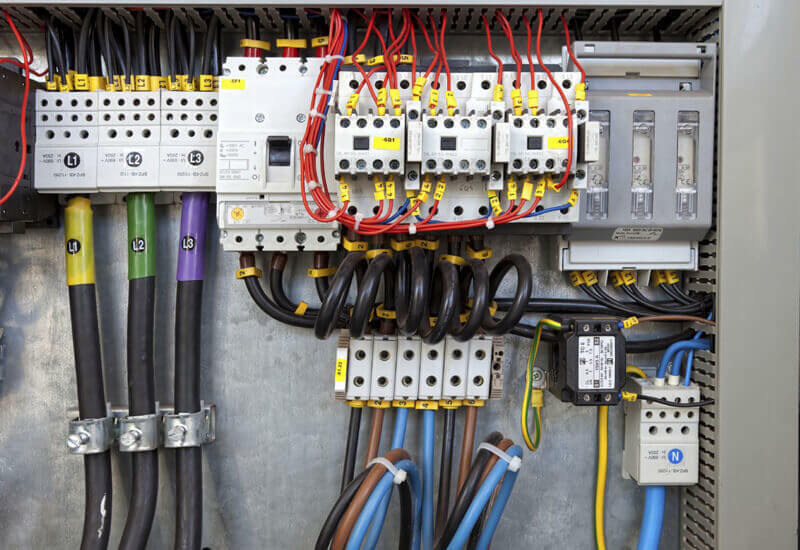 Marbella Homes are highly experienced in dealing with the Spanish electrical systems which was not always as efficient as they should be! In addition to resolving general electrical problems, we also offer lighting design solutions for your home or office. Using the latest LED technology, we can transform your property or garden whilst saving you money! Home cinemas are extremely popular and the most sophisticated way to experience high quality audio visual entertainment from the comfort of your home. 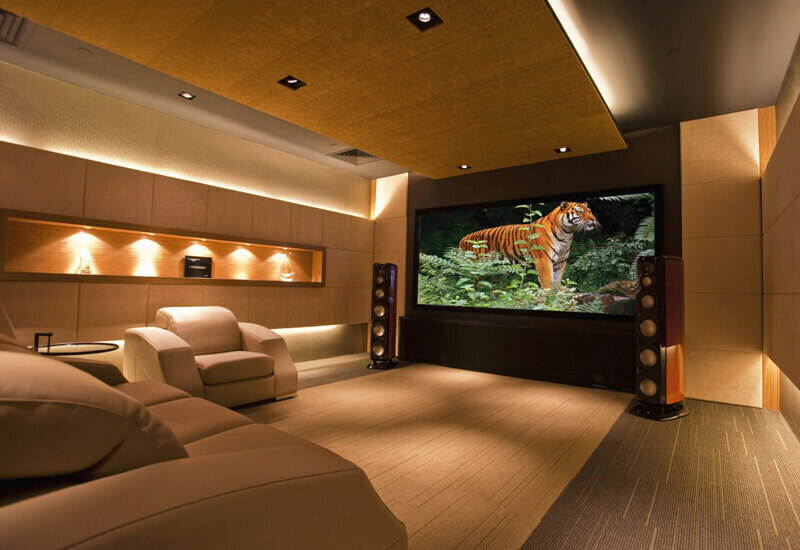 Marbella Homes can advise you, guide you and install your bespoke home cinema creating a family ‘user friendly’ system to perfectly finish off your home. Here in Spain, we no longer use satellite television. We are now using IPTV, which from a TV watchers point of view is Internet based television. Although the initial setup and system may be different to satellite, what you wish to view is essentially the same plus a lot more. We have a range of packages for you to choose from starting from just €25 a month. All packages include general channels, movies, documentaries and sky sports. We also offer channels in multi languages including Russian, Scandinavian, Polish and many more. 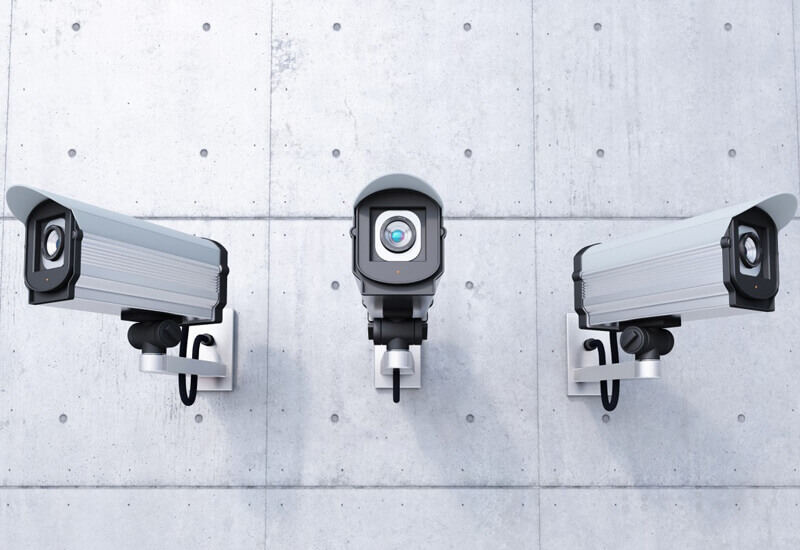 We are able to provide the system that is right for you, may it be a simple alarm or the latest CCTV technology, Marbella Homes can provide peace of mind. If you are looking to buy your dream home or sell your current property, Marbella Homes has a very professional yet approachable experienced team who can help you. 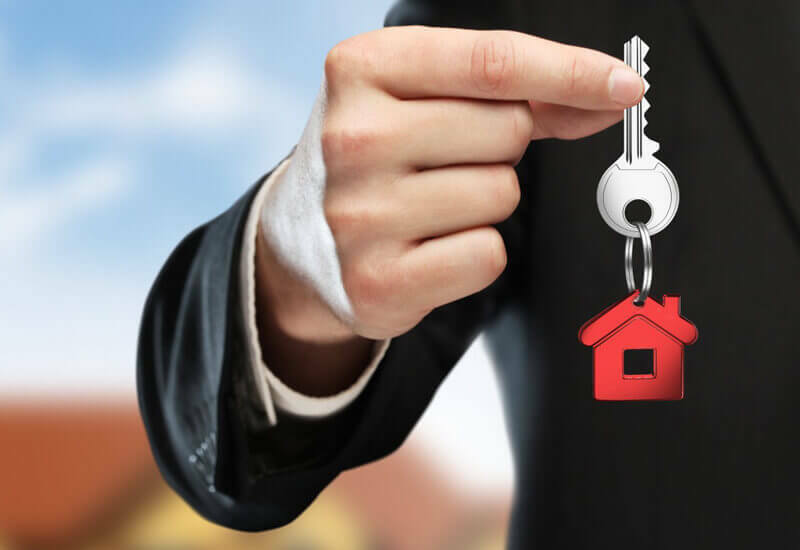 With an extensive knowledge of the market on the coast, we can provide an honest and personalized service making sure you are getting the best results whether buying or selling. With all our agents speaking fluent English and Spanish, we will ensure that you are heard. 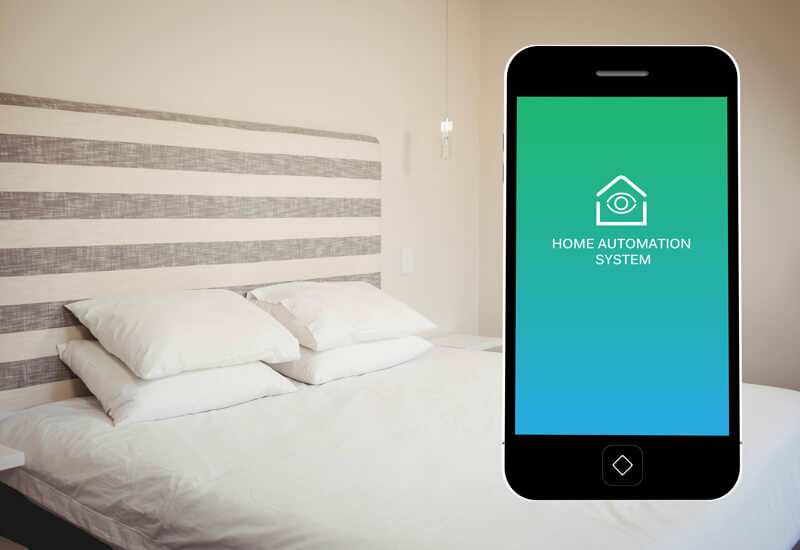 Marbella Homes is proud to be in connection with Control4 Home Automation. Home Automation brings a touch of magic and class to your home. With one touch you can control the lights, television, sound system, alarms, heating units, dimmers and so much more. With an easy to use system Control4 automation is suitable for all the family. Control4 has a range of products, which Marbella Homes can personalize and install for you. 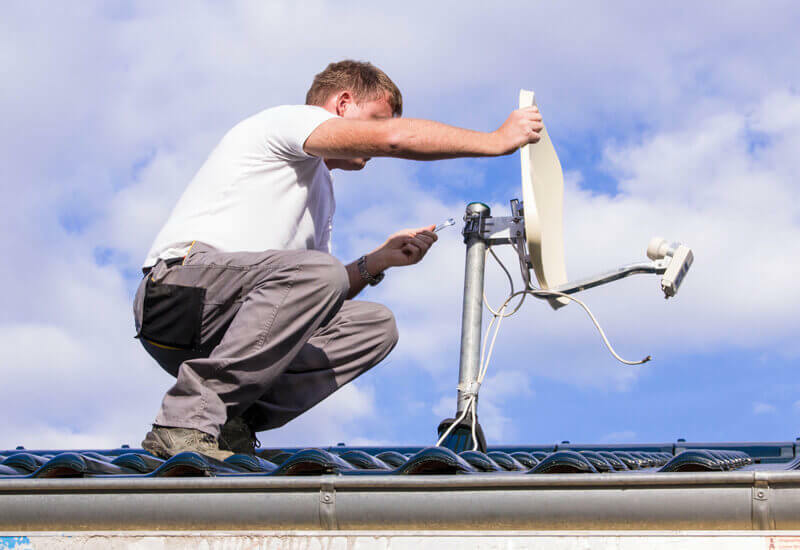 From any size home to any number of controlling systems, no job is too big or too small and we have the products for you.